Entering one of F. Ménard’s butcher’s shops is entering a colourful environment livened up by our meat artisans. Their mission? To share with you their know-how and ensure you are entirely satisfied. Day or night, weekdays like weekends, our experts will be happy to inform you of the vast array of products and meat cuts available. Cooking advice, menu ideas or inspirations, novelties: nothing is beyond their reach! 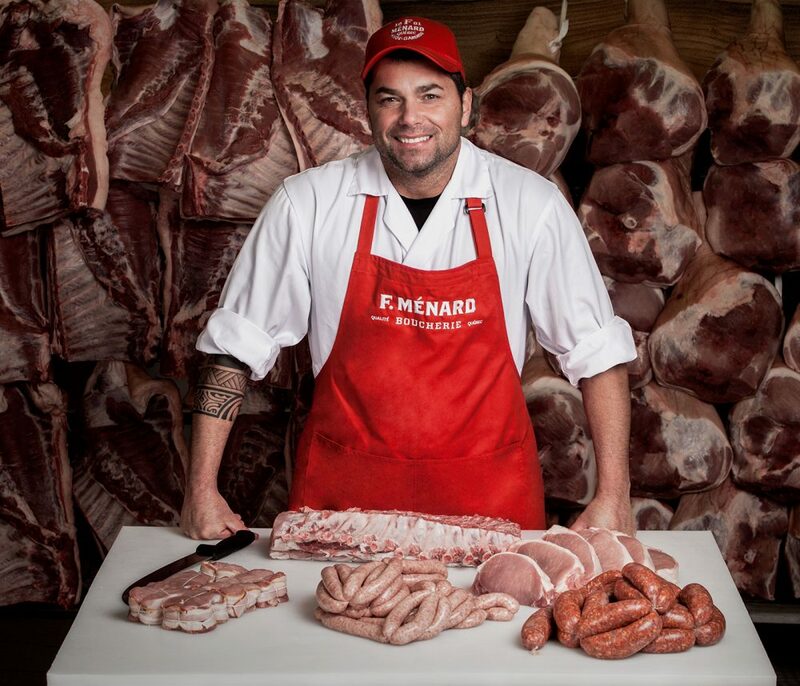 Adopting the F. Ménard butcher’s shops is daring to bring a serving of happiness to your plates!